Having to sell your home quickly can happen to anyone for many reasons. 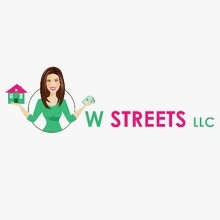 Whether you are facing foreclosure or need to move due to a job, W Streets can help. 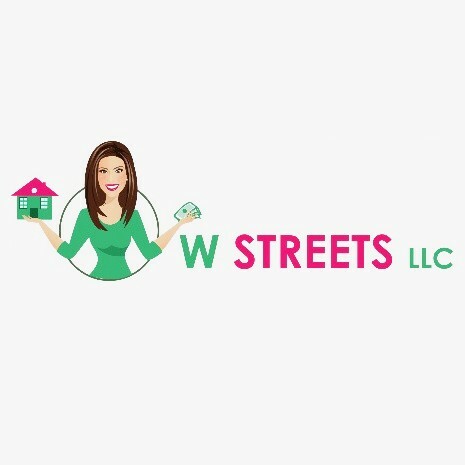 We purchase homes in the Dallas, TX area for cash. Our customers pay no commission fees or closing costs, which allow them to keep more money in their pocket. Our process is simple. We will do a home inspection and within 24-hours provide you with an all-cash fair price offer. If you choose to accept, merely select a closing date that works for you, and that is it. There is no need to clean up, or make repairs; we don’t care, we will purchase your home as-is. If you need to sell fast, we are the number one choice of homebuyers in Dallas, TX.